Quick drying and exceptionally warm, the 5mm Furnace Absolute Boot brings essential performance. 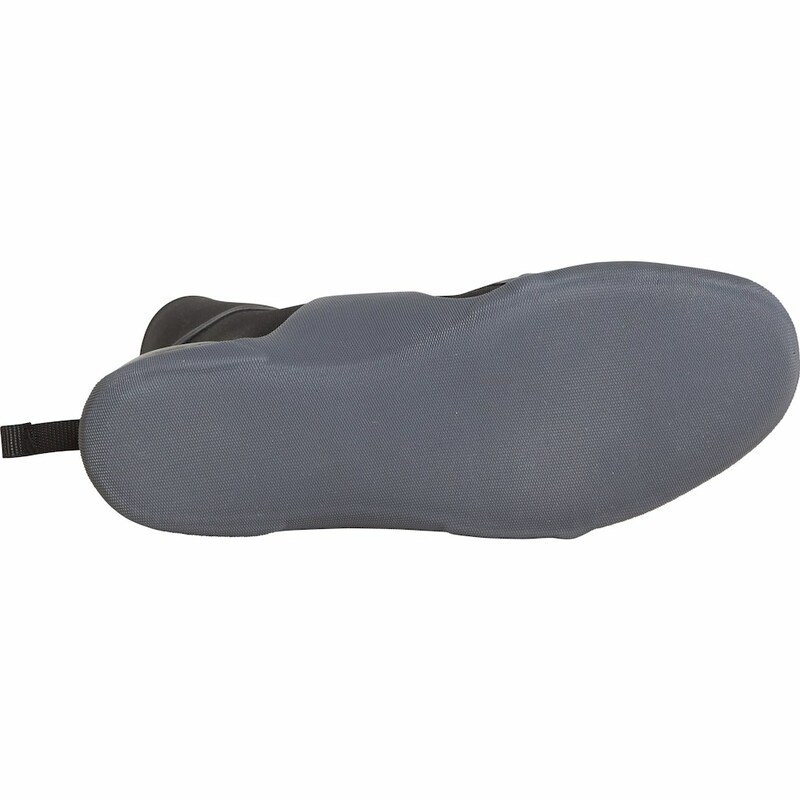 The round toe boot is built with quick dry thermal lining, a Superlight foam core and AX2 premium stretch jersey exterior. 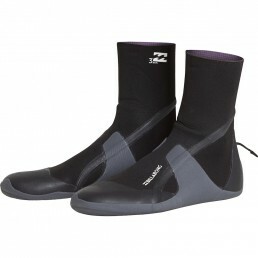 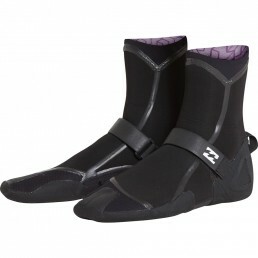 The 5mm wetsuit boot adds on sealed seams and a vulcanized sole. 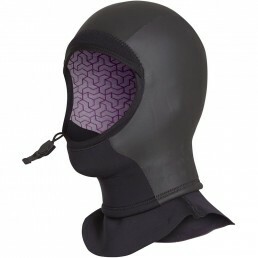 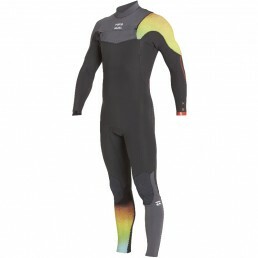 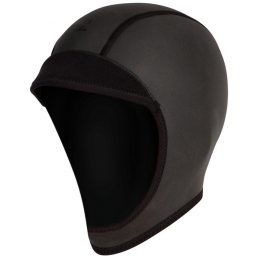 • 5mm round toe wetsuit boot. 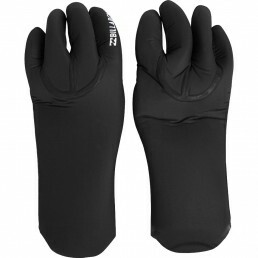 • Quick dry thermal lining.